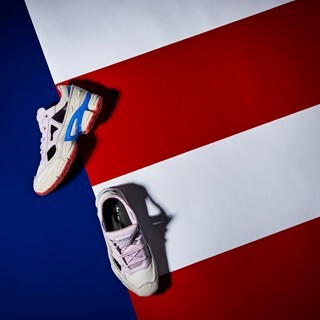 with a patriotic color palette. 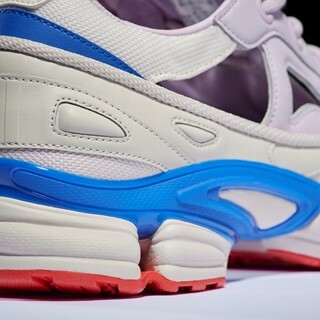 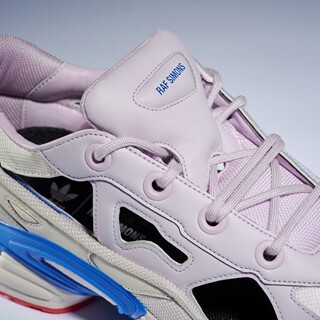 He imagines the shoe’s futuristic two-layer, mesh-and-synthetic upper in crisp white, its EVA heel cap in cobalt blue, and its rubber outsole in signal red. 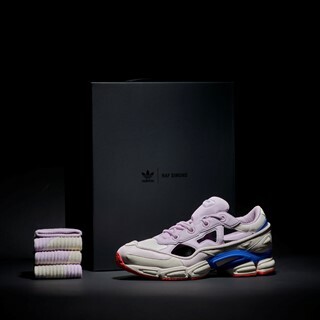 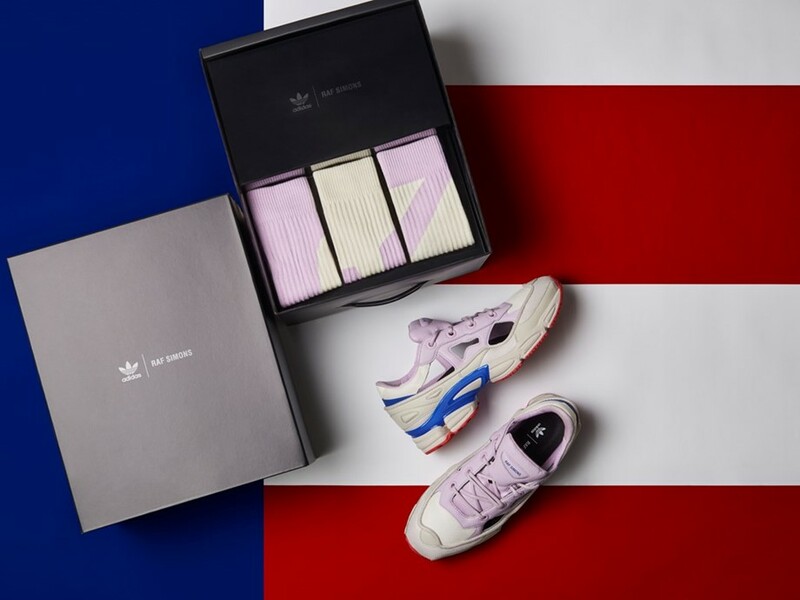 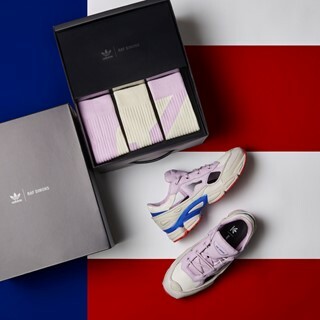 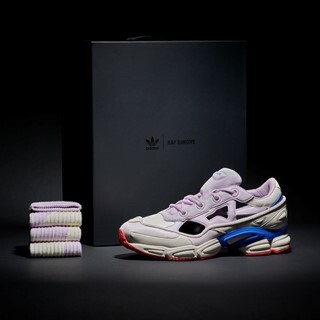 The RS Replicant Ozweego pack – USA Colors edition receives a selective retail introduction at only 50 stores worldwide on the 28th of June.